Sundays 1 - 6 p.m.
As Posted, check Facebook and Meetup also. 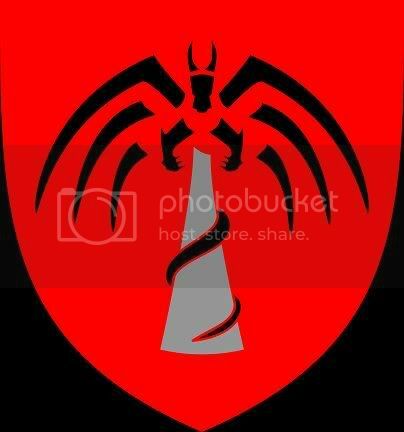 Ashen Spire is an Amtgard barony whose home is in the general San Jose region. It hosts a variety of people from the neighboring cities and has a wonderful mix of new players as well as experienced members. Ashen Spire also receives a fair share of visiting players from the surrounding lands of Westmarch and always welcomes anyone interested to come experience the weekly activities. Ashen Spire’s home, Bowers Park, is clean and easy to find. Nestled into a quiet suburban district and bracketed by two schools it is conveniently situated off San Tomas Expressway. All activities take place on the well-maintained field with public restrooms, drinking fountains, and picnic tables only a few steps away. The many trees provide an abundance of shade for members to sit in or even fight in. Parking is free in the park-owned lot and additional parking can always be found on the street, a short walk from the field. Location: Ashen Spire - home of the Edible Events!